The below post explains about Matching, reversal and reclaim of input tax credit under section 42 of CGST Act,2017. Section 42 of CGST Act, 2017 explains Matching, reversal and reclaim of input tax credit as below: (The amendments if any will also be updated here soon). corresponding additions are made under the said sub-sections. The above information clarifies about Matching, reversal and reclaim of input tax credit under section 42 of CGST Act,2017. 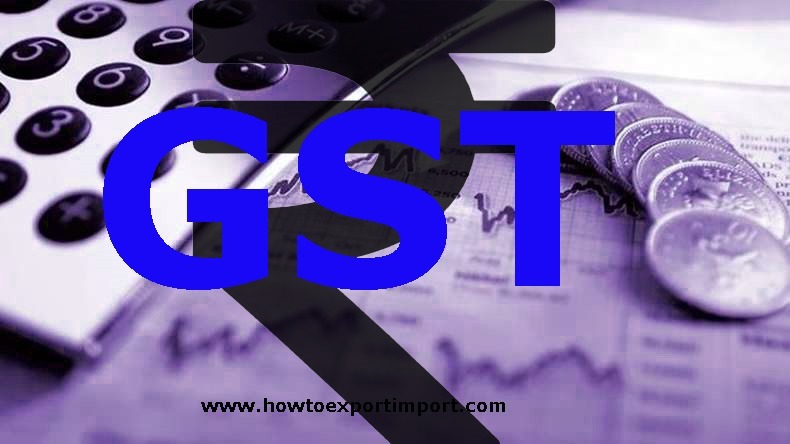 GST rate for sale of Gums, resins, lacs etc.